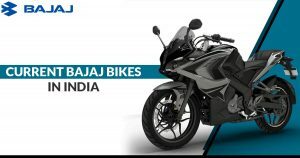 SAGMart is all about "more you explore, more you find" and here at Bike Reviews and Tips page of SAGMart Blog, we always ready to confer accurate and exact information to our readers, which keeps you familiar with the consistently evolving Indian automobile market. 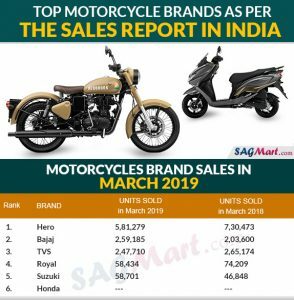 The Indian automotive market every day witnessed the entrance of a number of new bikes and scooters which joins the rabbles with its elder siblings. 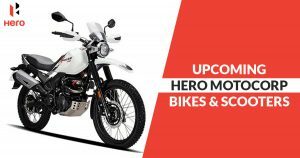 To keep you acquainted with the latest, upcoming scooters and bikes and the best commuter, cruiser, adventure tourer, dirt, new sports bikes. 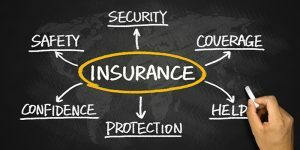 We share post time to time. 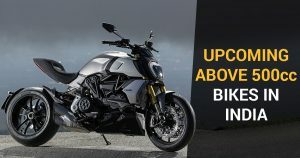 Other than this, a reader can also know about the most fuel efficient, cost effective and performance bikes and new scooters in the market. 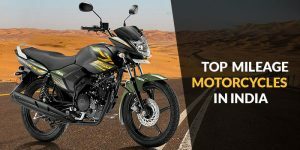 The expert reviews on the two-wheelers performance and maintenance and tips for the safe ride. 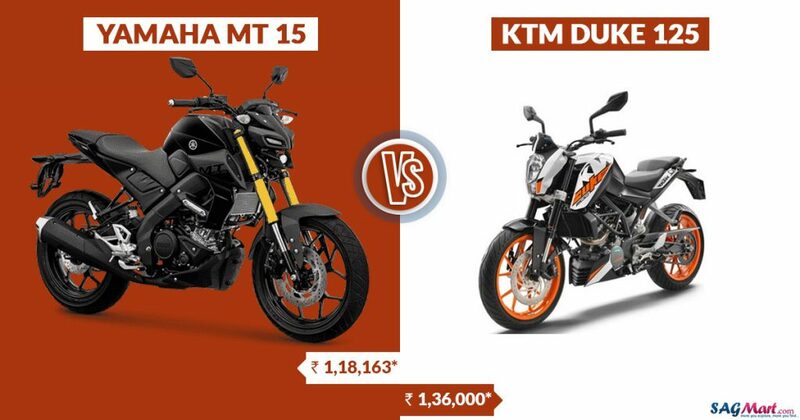 The comparison of two-wheelers, info-graphic presentation and blog posts on the crucial topic are also available here. 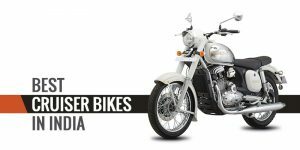 The comfort for make comment on any post and query or question submission regarding any two-wheeler issue also given here, you will surely get an appropriate solution for your query.